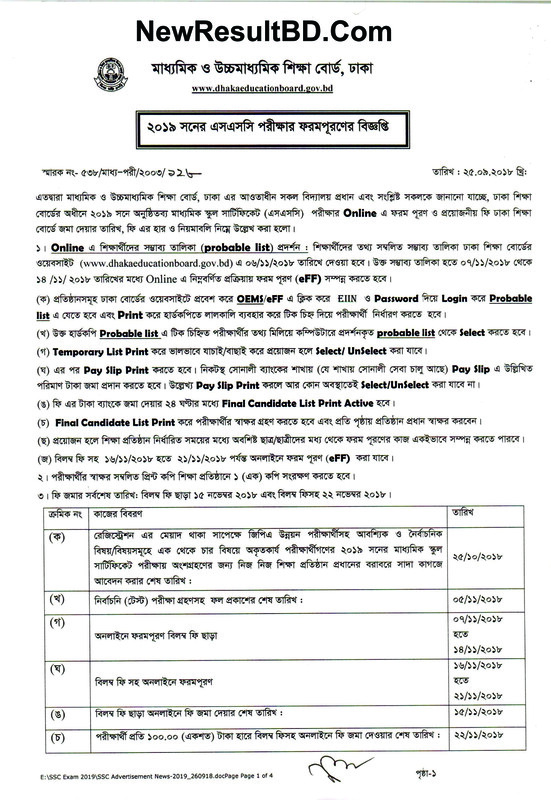 We shared the notice and other information including SSC exam routine, এসএসসি রুটিন ২০১৯, SSC exam timetable, SSC exam schedule for SSC exam 2019. 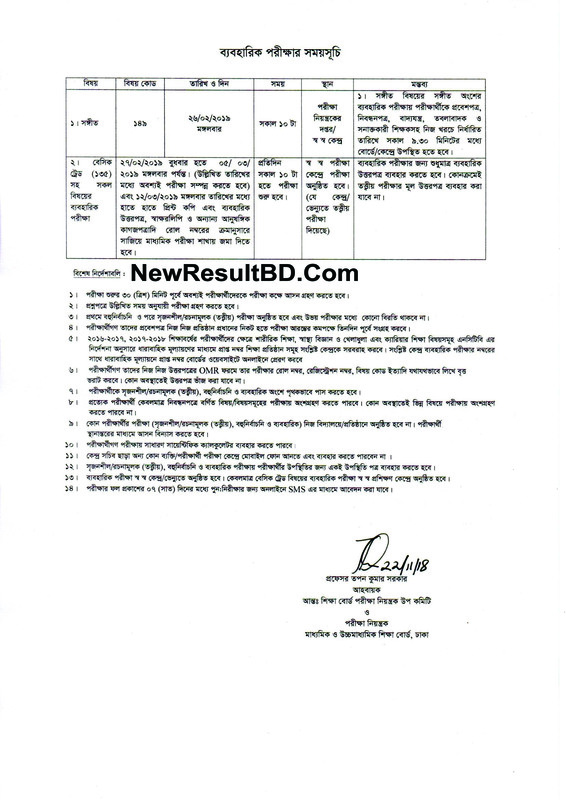 Here SSC routine available for all education board as Dhaka, Rajshahi, Comilla, Jessore, Chittagong, Barishal, Sylhet, Dinajpur and Madrasah board. According to the notice SSC exam will be start from 2nd February with Bangla First Paper in this year. All the theory exam will start from 10am to pm and some exam will start from 2pm to 5pm. Most of SSC exam candidates are confused about new exam syllabus and preparation. This why we are working for make some guidelines and article on SSC Suggestion 2019. If you follow the suggestion you can get up to 100% common in the SSC exam. Click here to Get Best Suggestion for all subjects of SSC exam 2019. Soon we’ll published all suggestions link with subject table in the routine. Keep visiting and share this post with your friends for their best help. In this year 2019 all 8 education boards Dhaka, Rajshahi, Comilla, Jessore, Chittagong, Barishal, Sylhet, Dinajpur SSC exam routine is same. The test will be held in Bangladesh in the same routine. 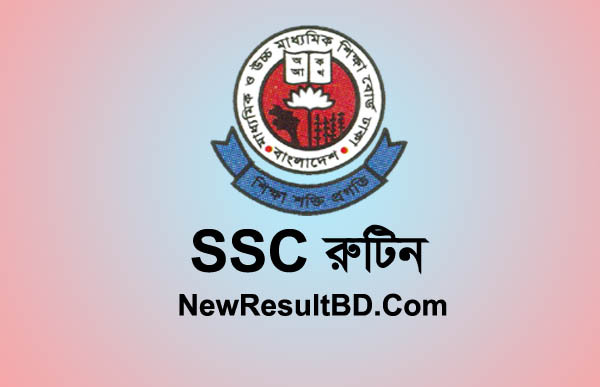 SSC Routine 2019 timetable & schedule bellow & you can also download image or pdf file bottom of this post.